Round the clock 24 hours, holiday or working day we will never disappoint you. 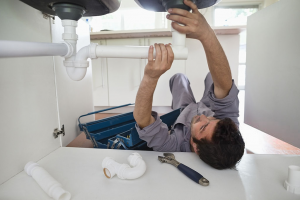 Call us, and our emergency plumbing squad will be ready with the excellent plumbing solutions. Call us or register you complain online mentioning plumbing emergency than we will be there with a best possible solution within an hour. You should hire a plumbing company for regular cleaning of your drains. It will keep your home safe from the drain blockage problem. Pompa plumbing North Hollywood has experienced work that cleans your drains and also unclogged it if needed. Copper piping is flexible and durable, and its installation is easy. Our company always recommend copper piping because it prevents corrosion. You can contact our company for re-piping. 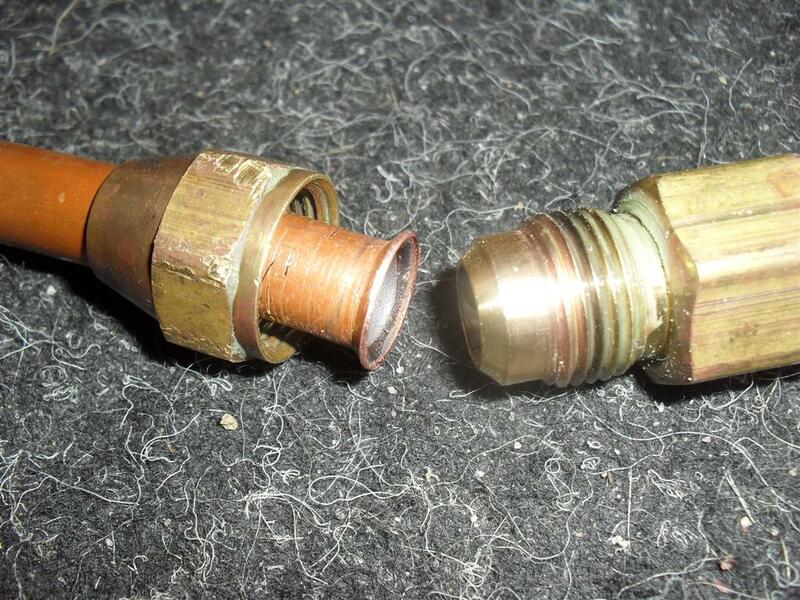 We offer complete or partial copper-repiping. Pompa plumbing North Hollywood offers installation and repair of the tank (any size) and tankless water heater. 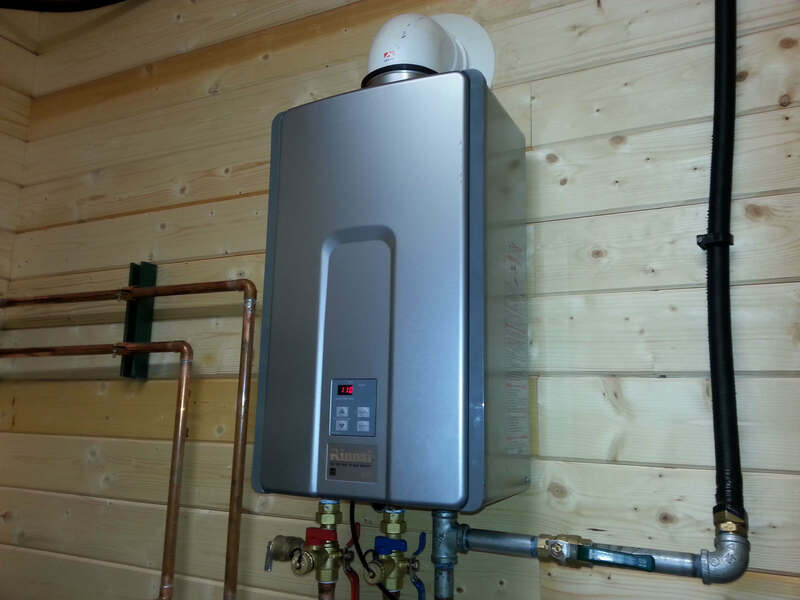 We also guide you whether tankless or tank water heater is right for you according to your consumption of hot water. 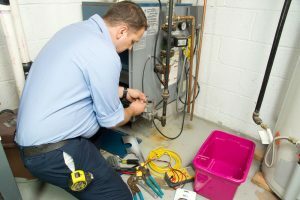 If there is proper maintenance of garbage disposals, it will last for several years. Hiring a professional hand for the maintenance of garbage disposal is a must. 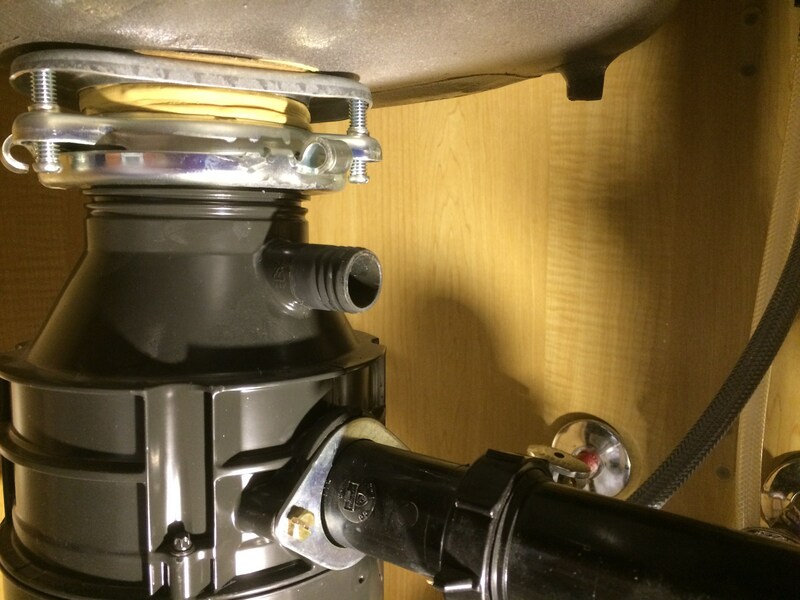 Pompa plumbing North Hollywood installs and provide regular maintenance of garbage disposal at minimal rates. 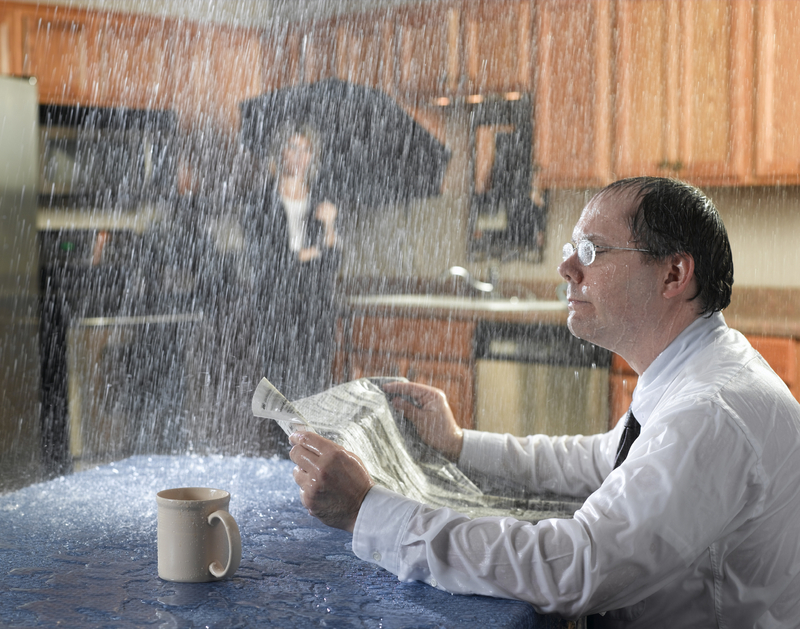 No company offers the emergency plumbing services at regular plumbing rates. But Pompa plumbing North Hollywood does not charge you extra for emergency plumbing services. We hire only professionals plumber. Before hiring we take their test and evaluate their plumbing skills after that, we hire them as plumbers in our company. Our plumbers believe in the invention. We keep on working to invent new plumbing fixation ideas. We have special discount packages for the installation of a water purification system and water heaters. We offer a 10% discount if you hire us for the installation of water filtration system with 30 days checking the warranty. TWe offer the best plumbing services in town. If you are in need of plumbing Contact us. Our members are proficient in plumbing work. Get in touch with us to avail awesome services.